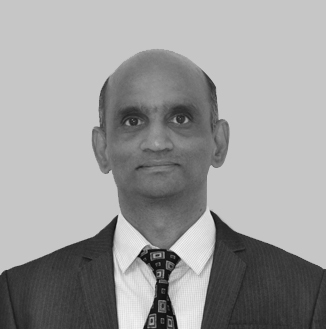 Rajesh is a seasoned retail banking executive with an in depth understanding of all aspects of retail banking including retail distribution, digital banking, offshore and onshore investments, branch banking with special expertise in credit cards, Personal loans and other unsecured lending. He has strong P&L focus having done large P&L roles in the last 15 years. Prior to AMEX, he worked with Citibank for 19 years across multiple geographies in various consumer banking roles with the last 10 years spent in managing large teams and product and country P&L's. Banesh is a Fintech services veteran and pioneer in Technology & Operations solutions management. He has developed & implemented strategies globally including next generation digital capabilities for servicing clients. 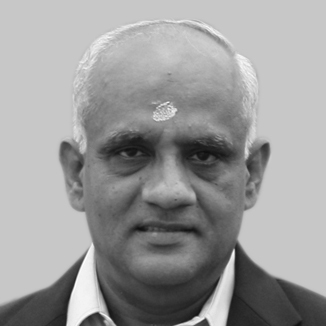 He has managed senior global responsibilities in Operations, Distribution, Divestures, Integration, Digital Services and a diverse range of technology for over three decades of which, for 23 years he was the Citibank International Consumer Bank Global Head covering Operations & Technology for servicing 80m clients in 55+ international markets. At Citigroup he was a senior member of the Global Consumer Planning Group, Global Cards Executive Committee, Global Operations Council and Information Technology Leadership Council. In his last role, he was a member of the Executive Committee and Head of O&T for Thailand’s leading universal banking group, Siam Commercial Bank. As Chief Strategy advisor for Intellect Design Arena, he is also a Partner and a Member of the Intellect Executive Committee. In addition to being a Senior Advisor with Boston Consulting Group and a Partner in a UK Fintech early stage investment company, he is also a key investor and member of the executive committee of Globallinker, a next generation SME Networking Platform Company. 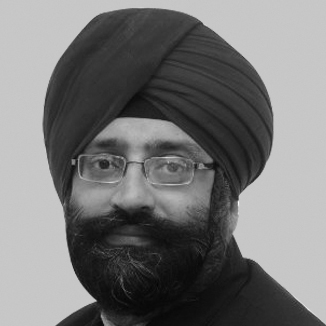 Param has extensive leadership experience in retail banking, cards, lending and insurance. In the last 25 years, he has worked in product development and customer experience across consumer banking, cards, loan and wealth management products. Param heads the Digital Core Banking business at Intellect and has been aggressive at positioning the product as a solution of choice for progressive banks across geographies. Prior to joining Intellect, Param led the Product Development, Customer Innovation and Research, Health Insurance and Micro insurance business, at SBI and BNP Paribas Insurance. He has been instrumental in launching new products and setting up the business strategies at GE Money. 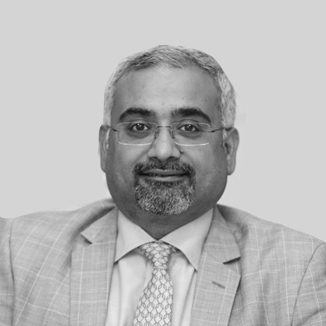 Varadarajan (Varada) is an accomplished Business Technology leader with deep domain expertise in Financial Services, having worked extensively across various banking products such as Digital banking, Core banking, Private banking, Transaction banking and Investment banking. During his career he has played a variety of roles including global program management, product implementation, sales and Consulting. 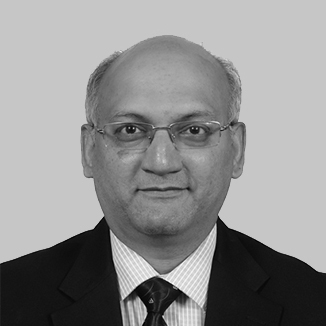 Prior to joining Intellect, Varada spent over 25 years with TCS Ltd, where he was part of the BFSI Leadership team. He was responsible for maturing the domain leadership of TCS both internally and externally. He has also been a part of the TCS financial solutions across the BaNCS product life cycle and has driven several complex implementations. Varada is a much respected thought leader, having participated in several international forums as a writer and speaker. 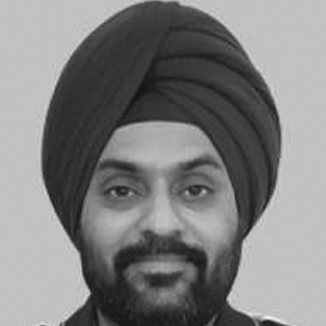 Harpreet, a seasoned professional with 18 years in Consumer Banking, having focus on Payment Products and Lending, in diverse functions like Business Strategy planning, Sales & Distribution, Product/Portfolio management, Partnerships and Alliances, and Risk Management, across regions and locations in India and the Middle East. 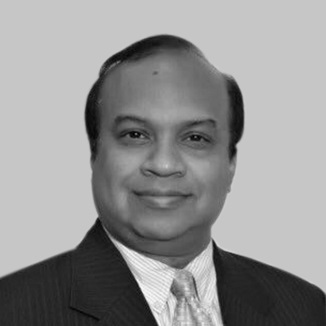 He has worked across Asia and Middle East with Citibank and Mashreq Bank in unsecured lending and payment products. He holds deep expertise in New Account Acquisition, Sales, Product Management, Portfolio Management, Rewards and Loyalty Management, Managing Alliance Partners and other strategic initiatives, playing pivotal roles in large, complex regulatory and business projects. Rahul is a strong believer in building sustainable businesses globally. He has played a pivotal role in starting and growing Intellect’s business in the Canadian and Latin American market. He is presently the Business Head for Intellect’s consumer banking business in South America. Working with leading global financial institutions for over three decades, he has the expertise for strategic business development from start. Prior to Intellect, Rahul has been associated with Polaris in business leadership role. 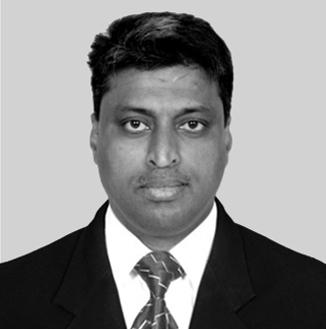 He has worked with Citibank in India and spent many years in various retail banking roles across multiple geographies. Sriram is a subject matter expert with over three decades of experience and is a respected leader in the banking technology industry. He heads the Quantum Central banking business, which is a specialized unit in Intellect, focused on all technology needs of the central banks. In Intellect, he has successfully delivered large and multiple country rollouts. He joined us from the Standard Chartered group where he was responsible for developing core banking products, Internet banking products and implementing and supporting them in over 15 countries. He is passionate about solving customer problems and is known for his coaching skills in order to develop talent, earning laurels for his 'technical' leadership and 'people' leadership. He is the leader every passionate design engineer wants to work with. Akash comes with huge retail banking experience of more than three decades in the financial industry. He heads the Credit Cards business at Intellect and has been driving customer implementation across Asia and South America. His extensive experience in the retail banking domain drives a deep appreciation of application of technology towards business objectives and the retail, commercial & wealth operations. He is focused towards creating value for customers through sharp execution capabilities. Before joining the Intellect family, Akash has handled senior leadership roles at RBS, ABN AMRO Bank, Bank of America and ITC Classic Finance. He has also held senior leadership level heading large operations and strategic delivery for the captive operations of RBS in India. He was part of the leadership that pioneered 365 days banking, doorstep delivery, and extended banking hours at Bank of America. Rahul is an expert with deep knowledge of technology with business practices & a strong result oriented focus on customers and market. In the 34 years of experience that he has had in various leadership roles across industries, he has built & led highly successful technology and business teams. As a Consultant, Mentor and Entrepreneur, Rahul has worked with various technologies and organisations in the past. 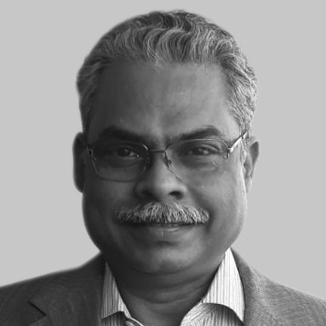 He has had a whole gamut of experience right from Building & Operating Network facilities at ONGC & Citibank, Building Networks & Data Center facilities for SIFY, managing Remote Infrastructure Managed Service for SevenStrata IT Services Pvt. Ltd, to being an MD & CEO of Go IP Global Services and to Co-found SixMatrix IT Services Pvt Ltd.
Shiv is a seasoned IT professional with over 3 decades of experience in the field of Consulting, Business process re-engineering, Design, Development of Business Solutions, Product Development, System Integration, Application Maintenance and Application Support. 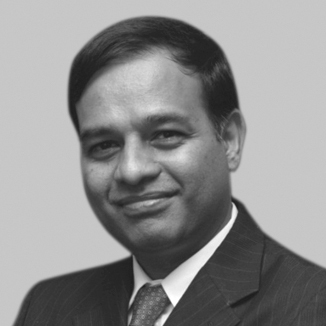 With strong delivery focus and an eye for revenue enhancement through customer delight and having worked with customers in the retail and investment banking space, he has been instrumental in creating a platform for managed data services for trade data which was bought from UBS and converted as a platform with connectivity to various data providers. Krishna Besetti is fondly referred to as Intellect's All-Rounder with his capability to run a variety of leadership roles. In his current role, he anchors the Bid Management function for the Consumer Banking Division. 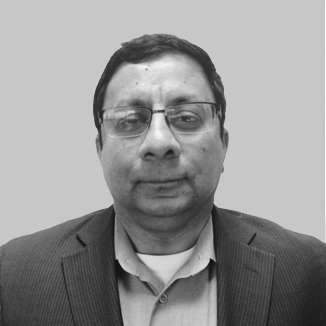 In a career spanning 25 years, Krishna has developed a liking and expertise for Program Management, Pre Sales and Bid Management, where his talent to navigate cross functional perspectives are fully leveraged. Given any scenario of a large bid or a complex bid, Krishna is the port-of-call! With his deep understanding of the entire product suite at Intellect, he can come up with innovative solutions and connect our product differentiators to solve client problems. Krishna is a natural framework thinker and is much sought after for articulating value proposition as well as for designing win-win contracts. Prior to joining Intellect, Krishna has worked with well-respected Institutions such as Washington Mutual, Lear Corporation and Mahindra Satyam. His ability to assess and understand client's unstated needs have made him a favorite in the bid management and contracting process both internally as well as with the client organisation. 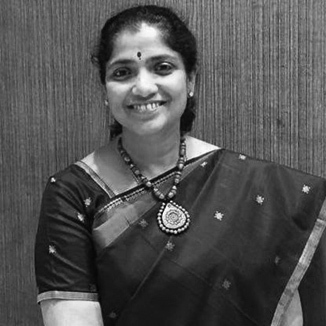 Padmini Sharathkumar (Paddy) comes with a unique combination of both technology and banking domain expertise. In her role as Business Head – Digital Face, Global Consumer Banking, she works with the consumer banking teams, leveraging technology to craft digital propositions & personalised experiences for their customers. Prior to this, she has worked in multiple roles in Intellect and Polaris including, as the Global Marketing Head, as well as managing the Chairman’s office. During these stints, she honed her skills in picking up client insights and connecting technology to business. Before joining Polaris, she worked with the Treasury and Technology businesses at American Express, where her Employee Survey Action Team (ESAT) was the recipient of the Chairman’s Award. She is a high-energy leader and is seen as a role model for women both inside and outside the organisation. 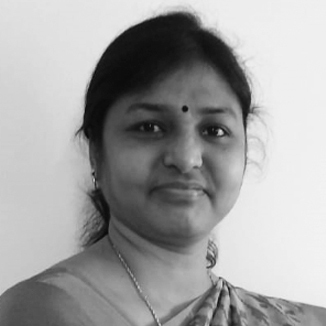 Ambal is a Change Evangelist with specialisation in cultural transformation elevating companies and people. Her experience in various roles in Project Management, Strategy Management, Governance, Leadership development enables her to be a Strategic HR Business partner. Ambal has a unique blend of Technology, Delivery & HR experience that has spanned over 25 years in IT, Service, Captive, Product and Fintech companies. Before joining Intellect family, she Headed the Strategy Management Office at Standard Chartered Global Business Services. She has also been part of Polaris Software Ltd, Franklin Templeton Mutual fund AMC and ITI Capital Markets Ltd.
She has been instrumental for 3 copyrights related to Leadership development and Cultural transformation. She writes and speaks in Industry forums like PMI, ewit. She has presented a new project scheduling method for productivity improvement called “Critical Path+” in Global PMI Conference in New York.